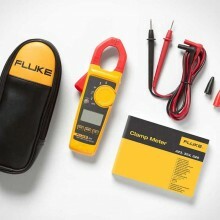 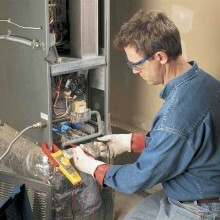 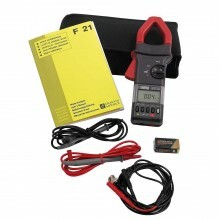 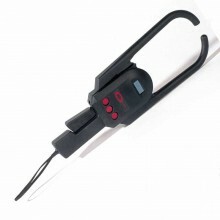 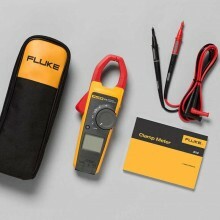 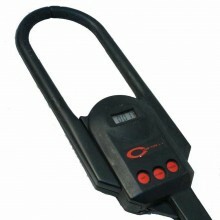 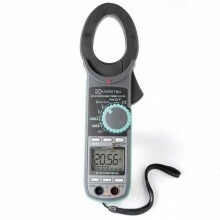 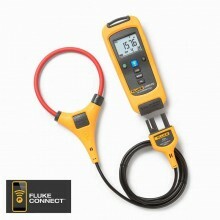 Includes: KT203 clampmeter, Test leads, Batteries, Instruction Manual. 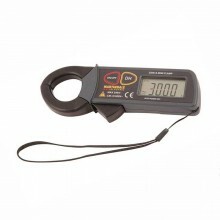 Conductor Size Approx. 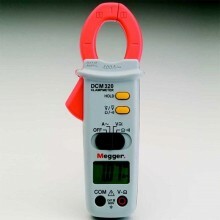 30 mm diameter max. 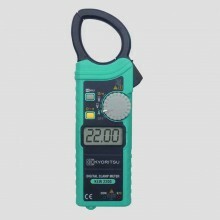 Display Liquid crystal display (maximum count: 4199). 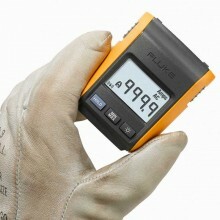 Overrange Indication “OL.” is shown on the display. 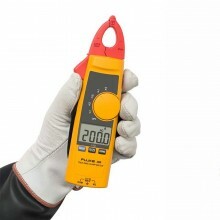 Sample Rate About 2.5 times per second. 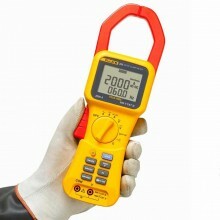 Operating Temperature 0 - 40°C. 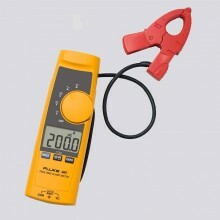 Power Two R03 or equivalent（DC1.5V）batteries. 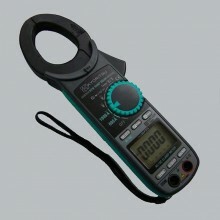 Dimensions 187（L) x 68.5（W）x 38.5（D) mm. 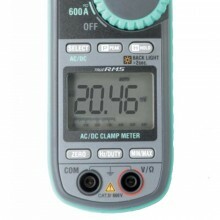 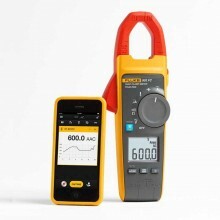 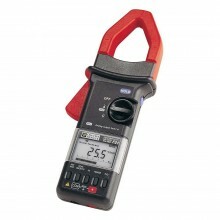 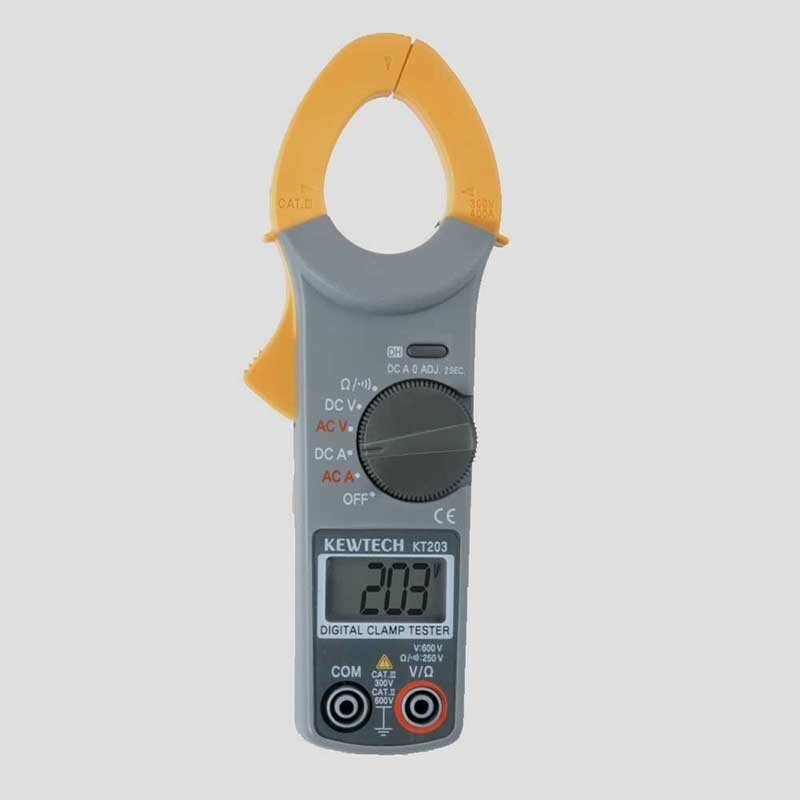 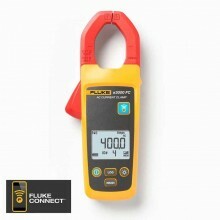 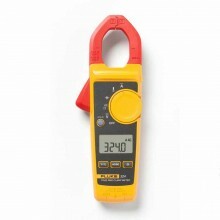 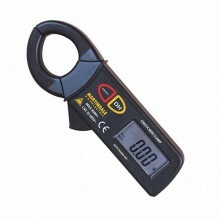 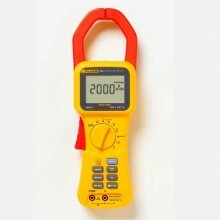 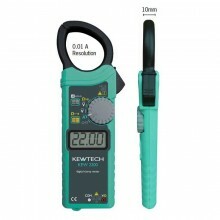 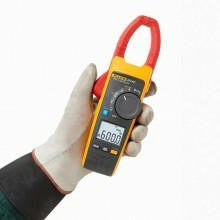 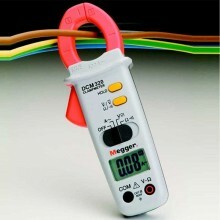 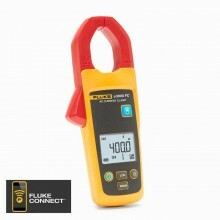 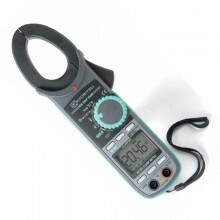 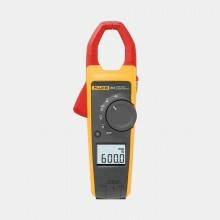 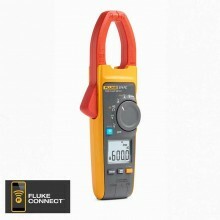 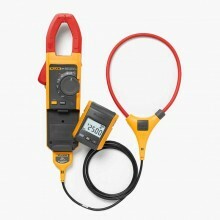 PDF Specifications of the Kewtech KT203 Digital 400A Clamp Meter.